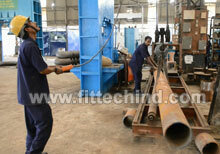 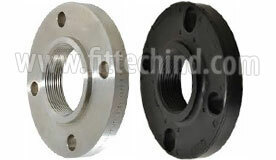 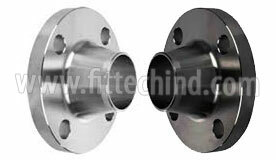 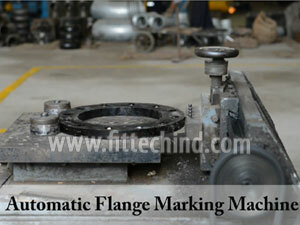 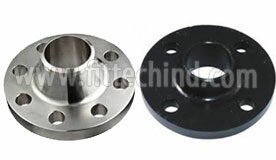 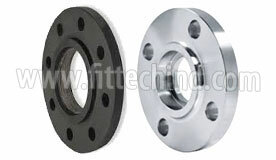 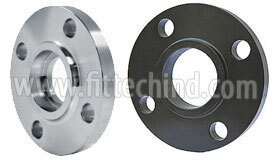 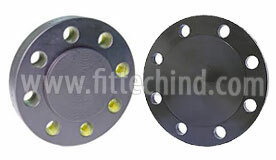 We are the first company in India, manufacturing ASTM A182 F316 Flange in high size by using German technology. 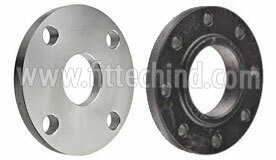 We are able to manufacture Orifice Weld Neck ASTM A182 F316 Stainless Steel Flanges, Drip Rings, Spectacle Blinds Stainless Steel Flanges and Special Flanges to customer specific requirements. 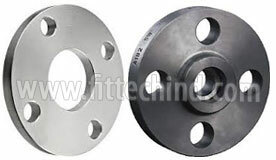 What is ASTM A182 F316 Stainless Steel Flanges? 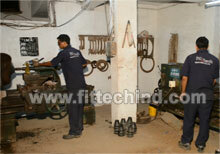 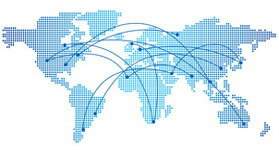 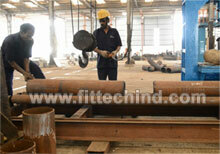 Wooden case, Cartons, Pallets or crates according to buyer’s requirements. 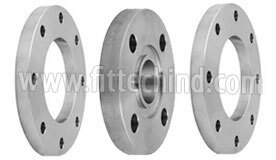 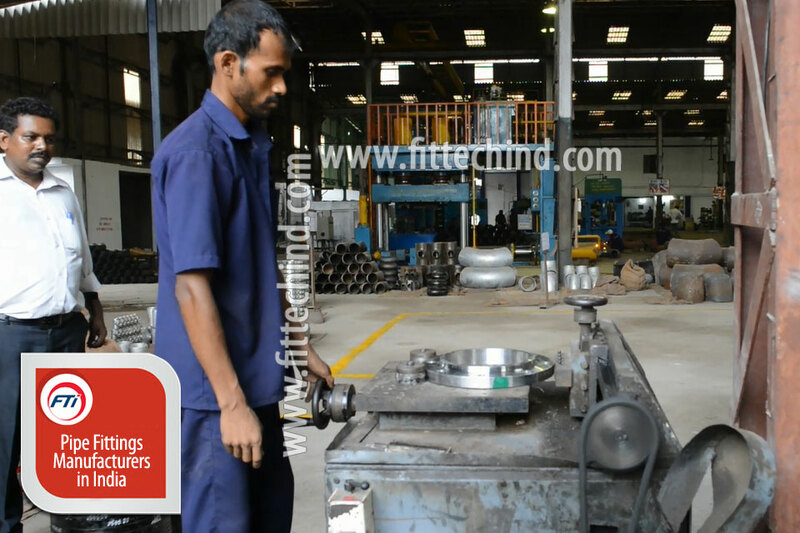 Are you looking for ASTM A182 F316 Flanges manufacturers in India? 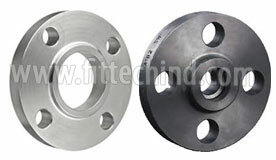 Check price before you Buy. 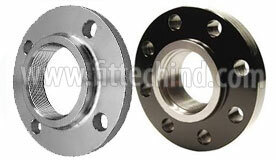 a182 f316 stainless steel weld neck flange.